Generally, we think of air pollution as an outdoor problem, but it can actually be worse indoors. If you’ve been dealing with headaches, sinus problems, or trouble breathing, it could be time to do some home air quality testing on your San Francisco home. Depending on which part of San Francisco you live in, the causes of indoor air pollution will vary. Contaminated air can leak into your home or office from the outside, but it can also be contaminated from things inside the building, such as construction materials, beauty and cleaning products, pet dander or of course, mold. 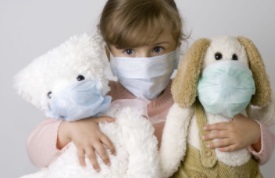 Indoor Air Quality Testing San Francisco - causes of indoor air pollution. If your area has poor ventilation, contaminated air can accumulate to dangerous levels. 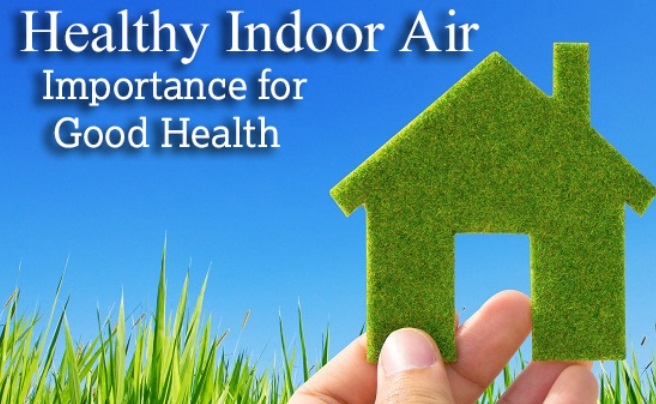 This is why it is so important to get in touch with a certified indoor air quality professional for home testing. Stoves, fireplaces, furnaces, space heaters and even tobacco smoke are the most prevalent forms of pollution in our homes. Combustion releases carbon monoxide and nitrogen dioxide into the air. These can cause everything from headaches to shortness of breath and even death. Volatile organic compounds, also known as VOC's, are in the products we use in our homes and offices. Things like paint, glue, hairspray, printer ink, even our shower curtains can give off these volatile compounds. The vapors from these products can cause headaches and nausea. This is often called ‘sick building syndrome’, and if you’re noticing these symptoms at work, it’s a good indication your building needs to have commercial indoor air quality testing done. Another common VOC found in San Francisco is pesticide. If you’ve ever sprayed for bugs in your home, those pesticides are typically toxic. And even if you choose to use a non-chemical form of pesticide, if the toxic form has ever been used in your home or office, it tends to stick around. It can linger in the carpets and walls; and if you use chemical pesticides outdoors, that can be easily tracked in on your families’ shoes. Mold and mildew pop up quite a bit in homes and offices around the San Francisco Bay Area. Warm, humid conditions encourage mold and mildew growth. You’ll typically notice outbreaks in moist areas—like bathrooms and basements. If you’ve had any type of leaking or flooding, the mold can grow and spread quickly under carpets, beneath baseboards, even behind appliances. If you notice you have sinus congestion or trouble breathing, it’s a good idea to check for a mold outbreak. In fact, mold has even been tied to the development of childhood asthma. If you have pets, you’re probably plagued by pet hair and dirt. The dander pets create, and the dirt they track in, can accumulate in your HVAC system and pollute the air. Additionally, bugs and rodents leave bacteria and droppings behind which over time will pollute your indoor air. These can trigger allergic reactions, with symptoms growing worse over time. 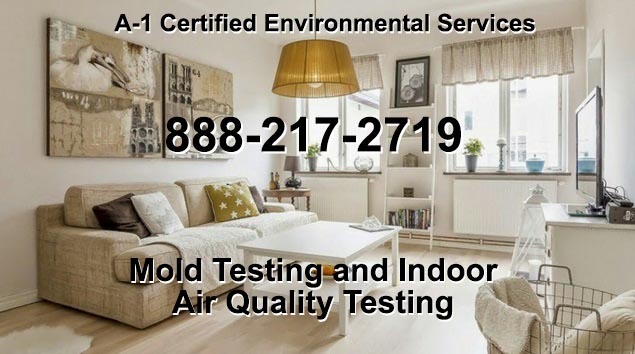 ​​Your Indoor Air Quality Testing in San Francisco - covering all regions in California including San Francisco, Los Angeles, San Jose, San Diego, Sacramento, Long Beach, Oakland, Santa Ana, Anaheim, Stockton, Modesto, San Bernardino, Fresno and Bakersfield. Indoor Air Quality Testing San Francisco. ​​Whether you're in a commercial building or a home, if you're having frequent, unexplained headaches, trouble breathing, or frequent sinus congestion, it may be a good idea to test the quality of your indoor air. Indoor air quality testing for commercial buildings and homes is a simple, affordable process that can save lives and literally ease your mind. 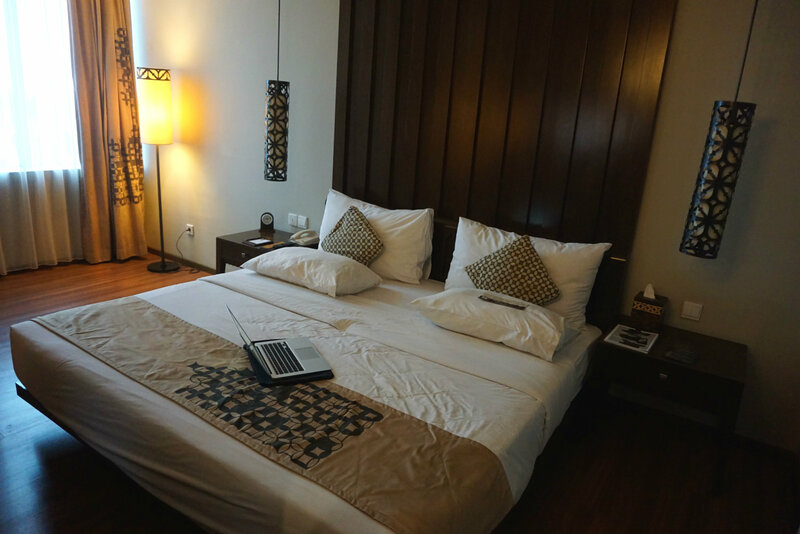 Research shows people spend 90% of their lives indoors. In these sealed confines - homes, schools, hospitals, offices, warehouses, plants, showrooms - in ANY enclosed area, everyone breathes in polluted air. Scientific evidence increasingly points to this startling fact: pollution inside of homes can be much worse than pollution in the largest, most industrialized cities. Housing throughout the United States contains mold, chemicals, and volatile organic compounds. People exposed to these pollutants could suffer catastrophic health problems. 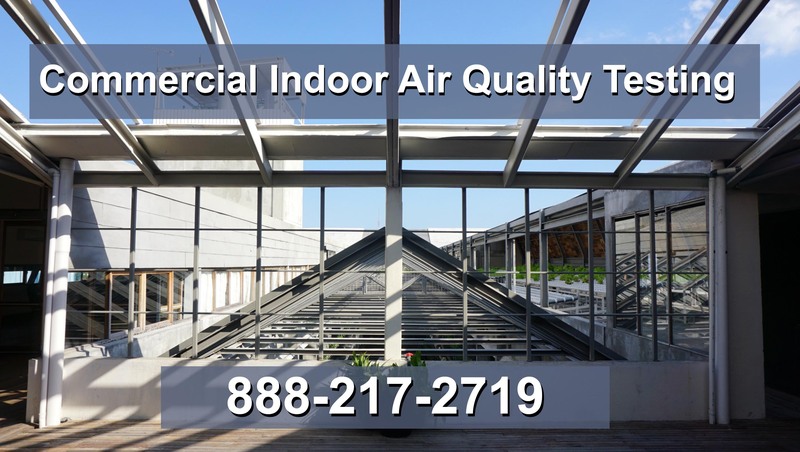 ​Commercial buildings can be particularly problematic when it comes to air quality, therefore Indoor Air Quality Testing for Commercial Buildings is also necessary. ​Manufacturing chemicals, air fresheners, and cleaning products are everywhere in commercial buildings. Between the typical allergens and the more location-specific ones (like large quantities of printer toner), people can experience the same short-term and long-term health problems. Testing that leads to the elimination of pollution sources in commercial buildings can mean the difference between a vital, high-performing workforce, and a chronically ill, unproductive one. Manufacturing chemicals, air fresheners, and cleaning products are everywhere in commercial buildings. Between the typical allergens and the more location-specific ones (like large quantities of printer toner), people can experience the same short-term and long-term health problems. Commercial buildings can be particularly problematic when it comes to air quality, therefore Indoor Air Quality Testing for Commercial Buildings is also necessary.